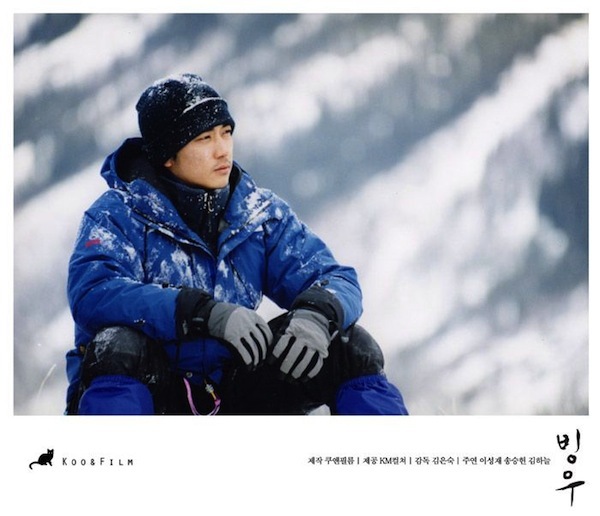 Woo-sung just joined Joong-hyun and his friends' journey to climb Mt. Asiaq of Alaska. 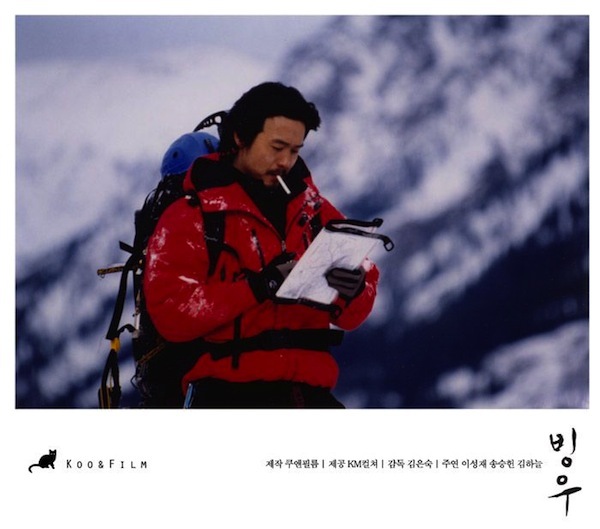 However, a raging snowstorm was waiting for them descending from the summit and it isolates Woo-sung and Joong-hyun in an icy cave. To stay awakened, Joong-hyun whose leg is severely wounded starts his story and they get stunned realizing that between their two stories there was one woman, Kyung-min.